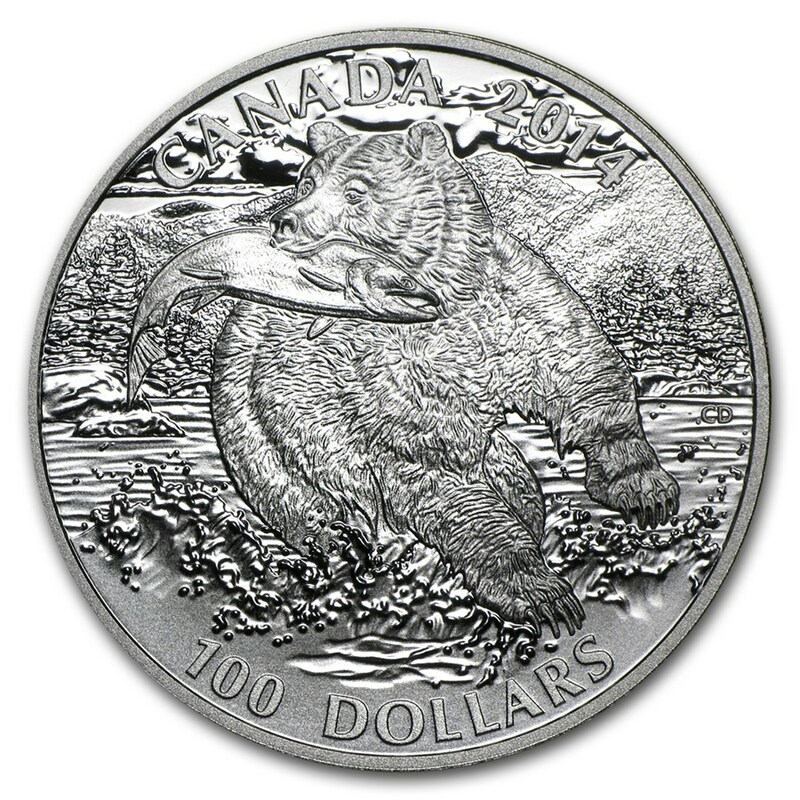 Just $0.00 CAD per ounce over spot! 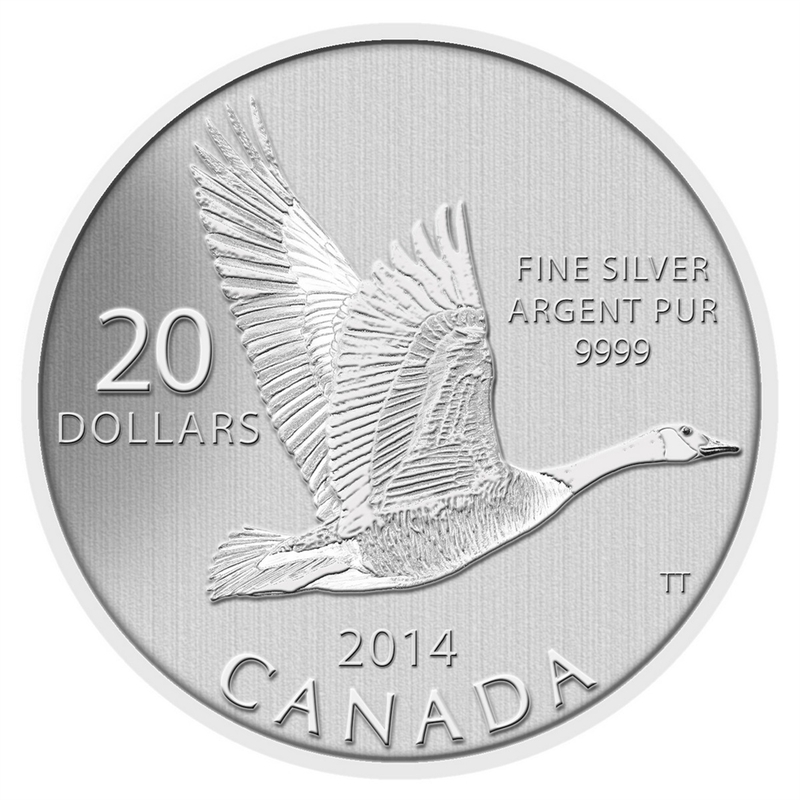 Save $2.99 CAD per ounce over spot! 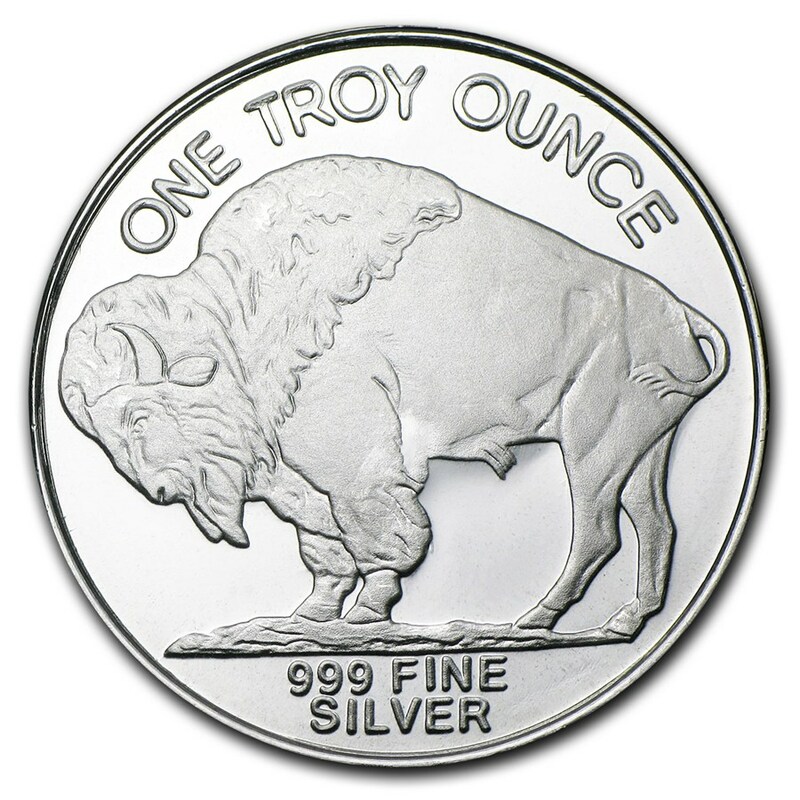 The 1 oz Silver Buffalo Round pays tribute to America’s native tribes and the majestic, once endangered buffalo. James Earle Fraser’s design for the 1913 Buffalo Nickel has inspired both images featured on this round (mintmark and designs may vary). Multiples of 20 rounds are packaged in sealed tubes. Multiples of 500 are packaged in boxes. All other rounds come in protective plastic flips. 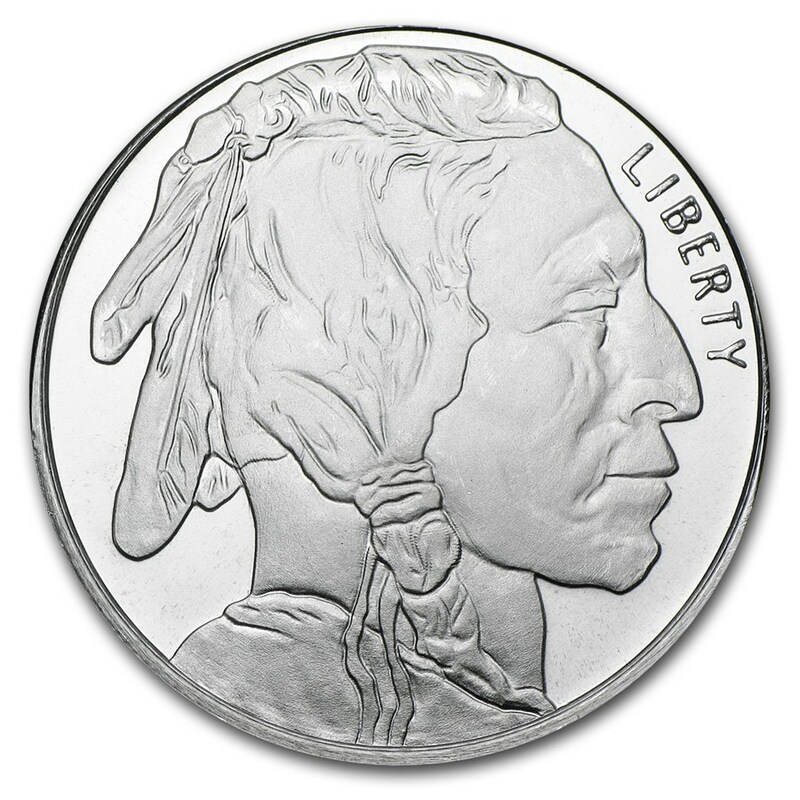 Obverse: A rendition of James Earle Fraser’s acclaimed 1913 Buffalo Nickel design of an American Indian in profile. Reverse: Depicts an American buffalo that is a visual representation of the bison named Black Diamond who, in the early 1900s, lived in New York City's Central Park Zoo. These popular 1 oz Silver Buffalo Rounds feature Native American icons that are rich, proud and embedded in American history. Add one to your cart today!